Kevin Kling is still #1 for Daytona Beach area condo sales and we don’t see that changing any time soon. Kevin now has Bella Vista #209 under contract in Daytona Beach Shores and we need more luxury listings to sell this summer. 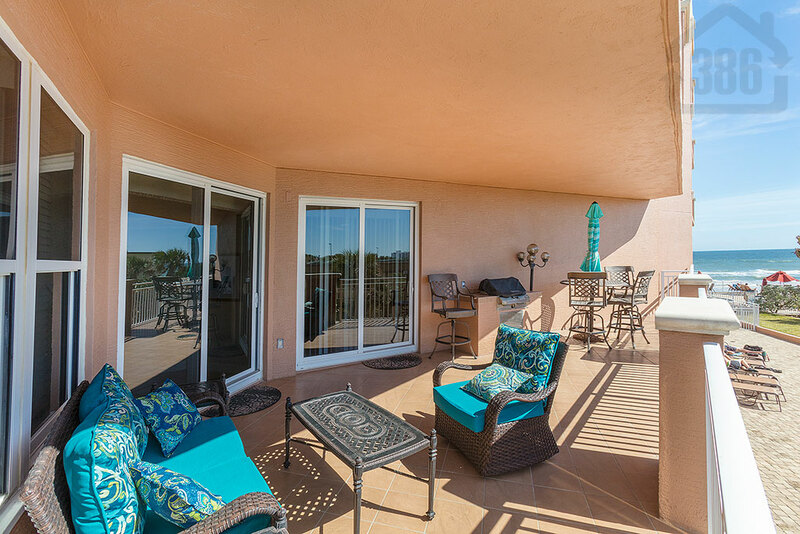 This ocean view condo was listed for sale at $439,000 and offers the buyer a spacious floor plan with three bedrooms, three bathrooms and more than 2,400 living square feet. Are you buying or selling in the next few months? We would love to speak with you. Call Kevin at (386) 527-8577 and say hello.